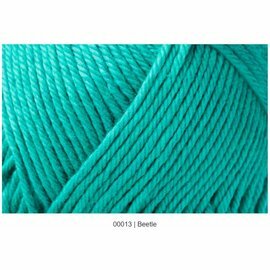 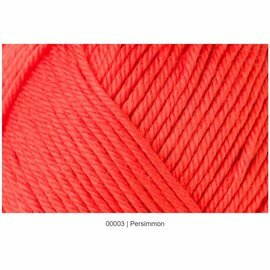 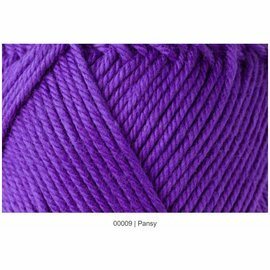 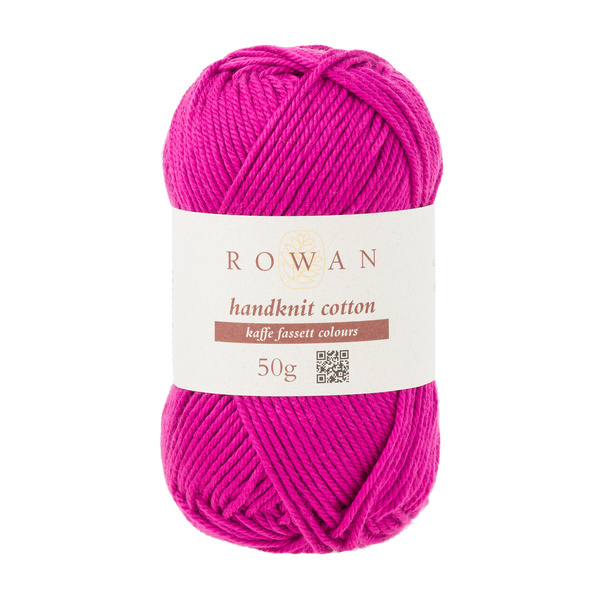 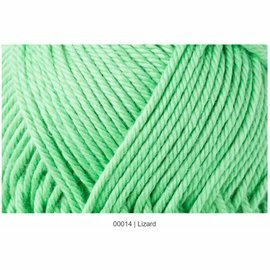 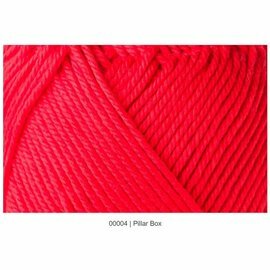 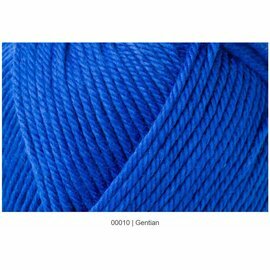 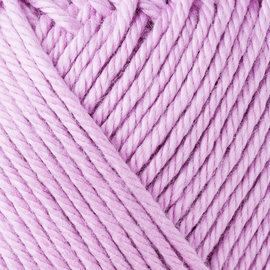 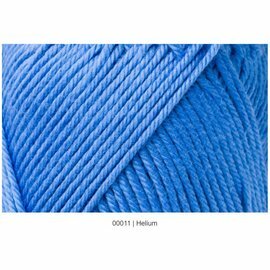 This 100% cotton is a wonderful, soft handle yarn, which is perfect for all year round knitting, from light, summery projects to warmer, all seasons knits. 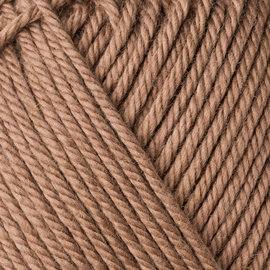 It lends itself to beautifully textured pieces, which showcase its great stitch definition perfectly. 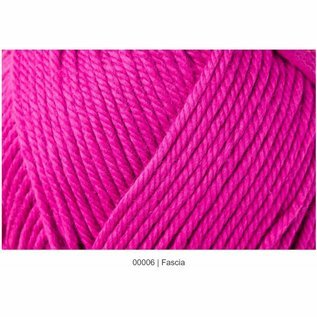 It is also available in a bright and pretty colour palette and, importantly, is machine washable, making it ideal for those wanting easy care. 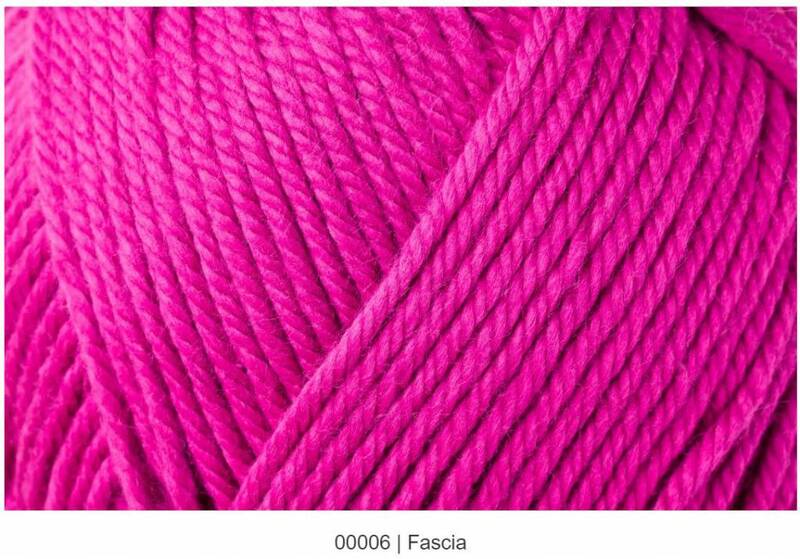 Don’t miss out on some exclusive new colours from Kaffe Fassett for our Handknit Cotton range. 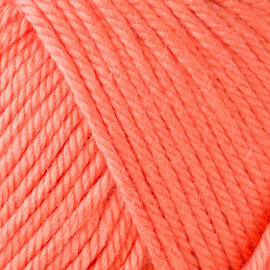 Selected specifically by the man himself, fifteen bright and colourful shades make up the new, limited edition palette.